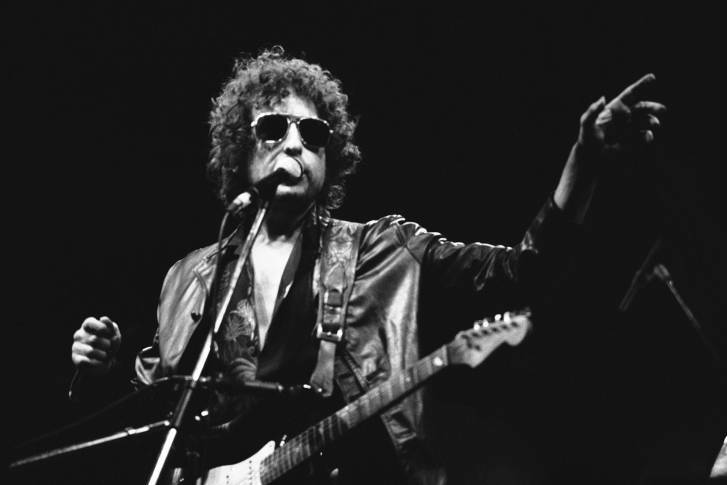 The 14th volume of Bob Dylan’s bootleg series won’t settle one of the most persistent debates about his recording career. 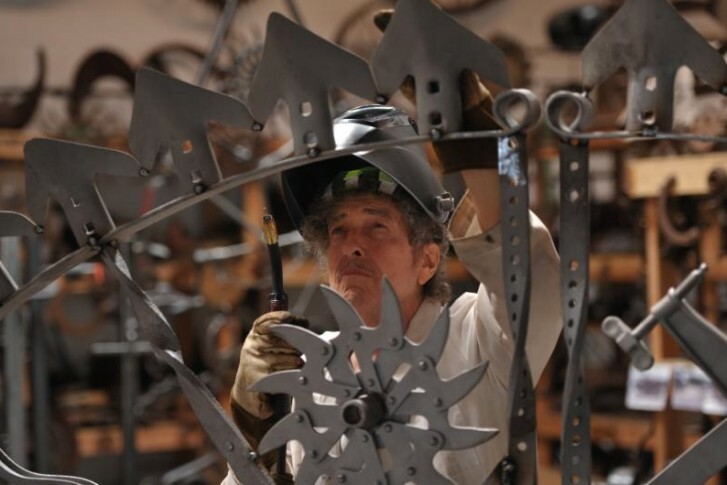 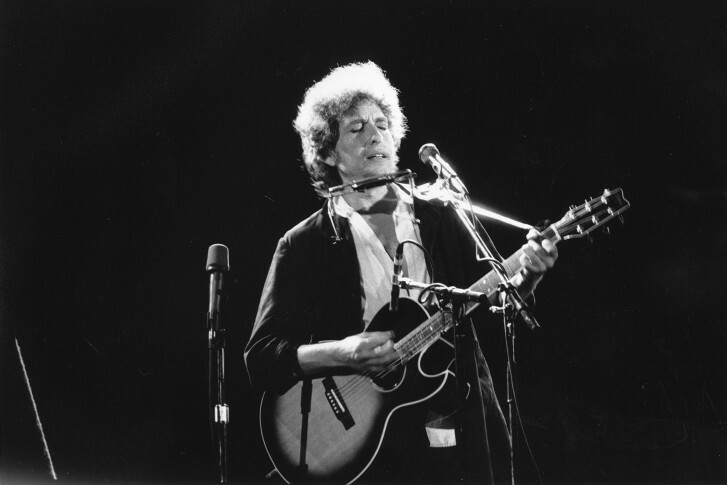 Bob Dylan, 75, won the Noble Prize. 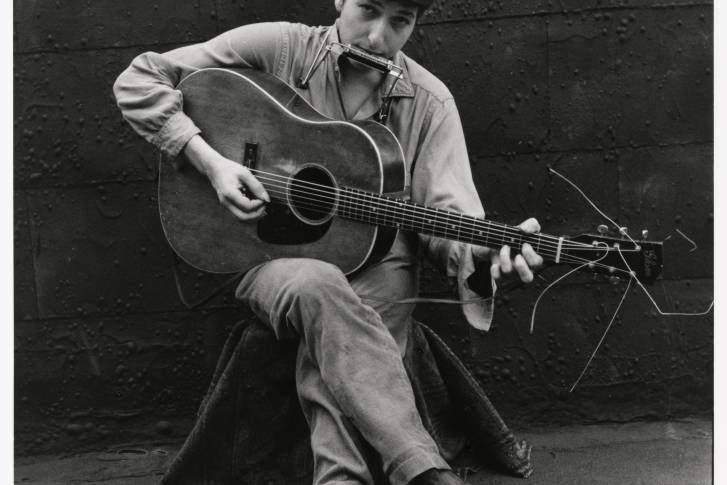 Here are photos of the musician through the years. 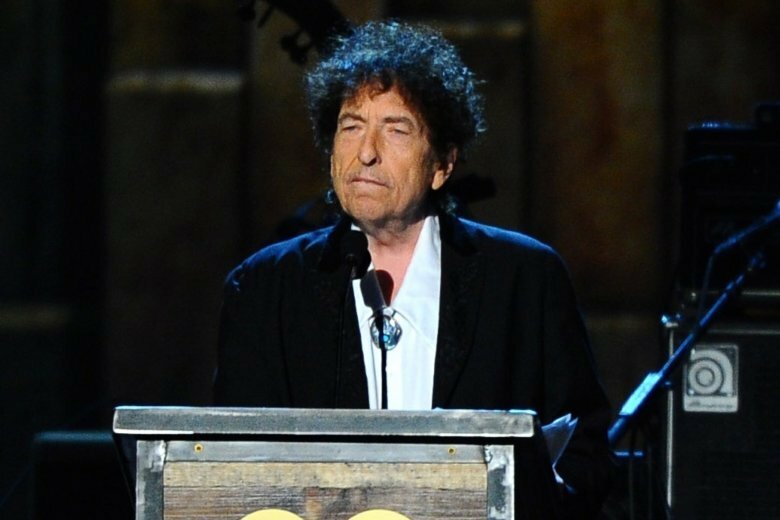 Bob Dylan received the Nobel Prize in Literature on Thursday. 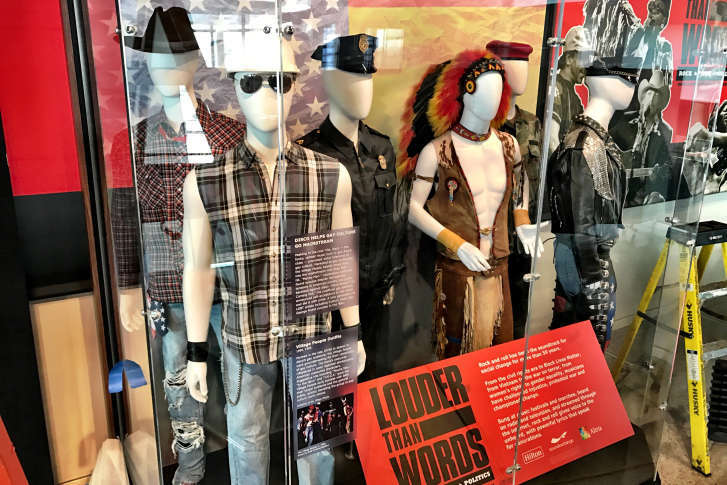 Here’s a look at his pop culture legacy. 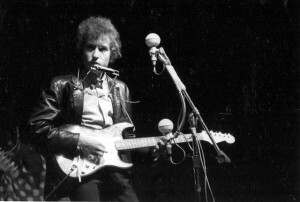 Bob Dylan’s performance exactly 50 years ago at the Newport Folk Festival polarized music fans. 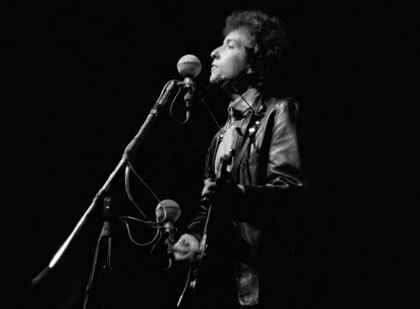 The Smithsonian will soon have a new jacket on display — a very famous coat worn by Bob Dylan during a controversial performance of his career.